Mike Mullins has been a regular fixture on the California acoustic music scene for over 30 years. He toured and recorded with notable bands and musicians including renowned fiddler Phil Salazar, The Acousticats, The Hay Dudes, The Tom Corbett Trio and is a current member of The Cache Valley Drifters. In 2014, Mike released his first solo project, “Windows of Time,” a compendium of guitar and mandolin Americana styles showcasing Mike's original material over a 25 year span, produced by David West. 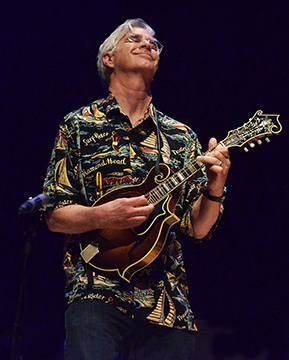 In addition to acclaim as a solo artist, Mike is widely regarded as a top-tier mandolinist and for multiple summers has been an artist-in-residence at David Grisman and Mike Marshall's annual Mandolin Symposium. Mike resides in Westlake Village, CA, with his wife, Laura, and is currently working on a new solo project, "8-String Sketches," a collection of solo mandolin arrangements of music from around the world. 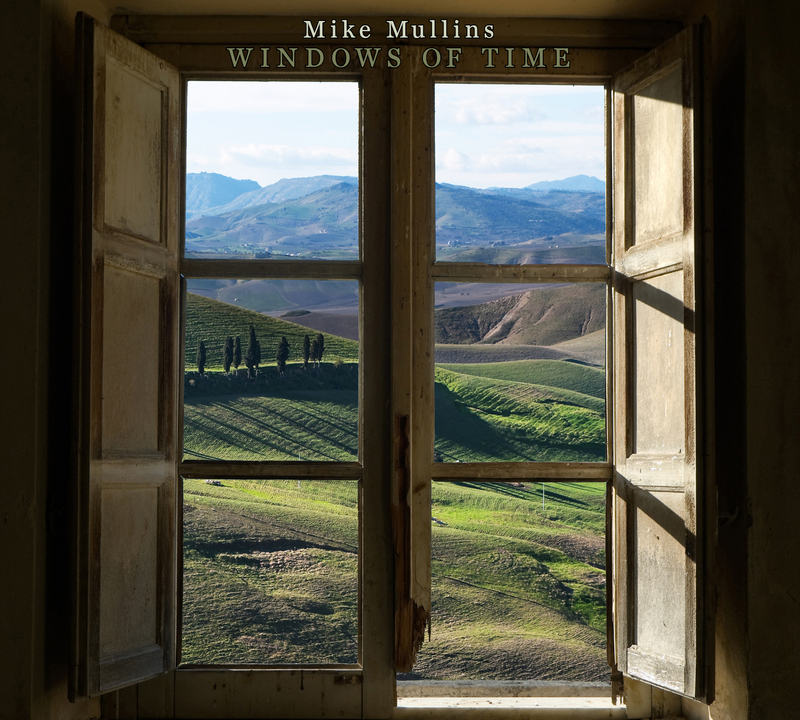 "I just received Mike Mullins' new CD "Windows of Time." It is a fabulous convocation of local genius which reaches a critical artistic mass and explodes into the hearts and souls of its listeners.This is Old Magic and powerful, with incredible musicians like Joe Craven, Phil Salazar, David West, Tom Lee, Penny Nichols, Tim Mullins, Gabe Witcher, Tom Corbett, and more. I'm not an endorser of products, but I believe the arts support us and we should return the favor. I sent a Paypal payment to Mike and had a signed CD the next day...For my musician friends (especially the pickers) WOW. For my poet friends, every song is an act of unmitigated love. For my writer friends, here is inspiration. For the painters, a glimpse of what you're trying to say. For the actors, what you need inside is here. For the singers, you will think, "At Last." Get this for your soul, and for those who need a lifting of the spirit. Wow, maybe I am and endorser of products after all. My strongest recommendation." "Instrumental precision and quicksilver picking, there is a sweetness that runs through his music; Windows of Time is the perfect title for this beautiful collection of mostly-original songs and instrumentals by guitar and mandolin master, Mike Mullins. Sometimes playful, often poignant, his music captures the stories and styles of centuries past...while providing an overview of more than two decades Mullins' own compositions and arrangements. The result is an album filled with timeless appeal....rooted in acoustic tradition, poetic story-songs and toe-tapping reels."